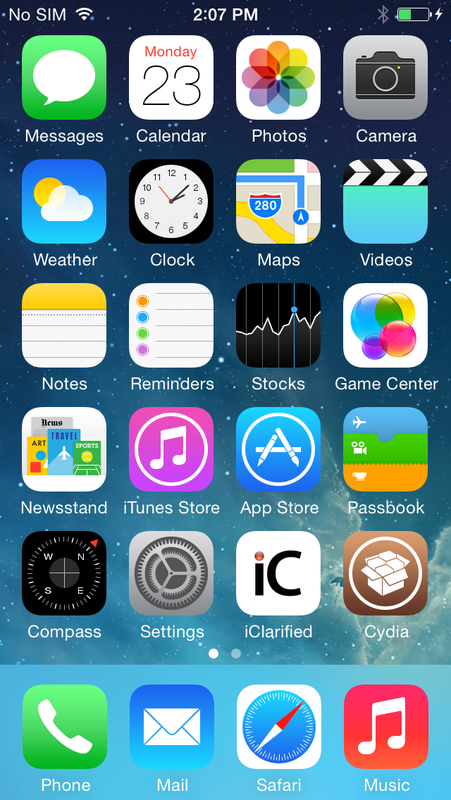 These are instructions on how to jailbreak your iPhone 5s, iPhone 5c, iPhone 4S, and iPhone 4 on iOS 7.1 - 7.1.1 using Pangu. If you aren't already at iOS 7.1.1 we suggest upgrading to the latest firmware using iTunes. You can find download links for iOS 7.1.1.